serving Truro and the surrounding area. A state-of-the-art, LEED-certified health centre serving Truro and the surrounding area. For over 50 years, Lafarge cement has been part of Nova Scotia’s foundation. And we’re working every day at our plant in Brookfield to find smarter, more innovative ways to make the next 50 years even better. 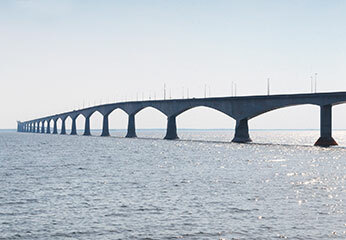 The longest bridge in the world to span ice-covered water, Confederation Bridge is built to withstand the elements of the Northumberland Strait for more than 100 years. 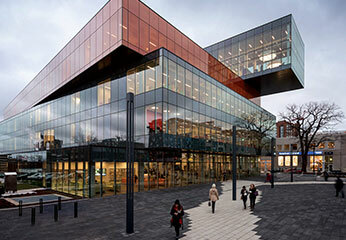 Attracting nearly 2 million visitors in its first year, the Halifax Central Library won the Governor General’s medal for architecture and has been listed as a must-see new building by a number of publications. The largest construction project in the Maritimes. 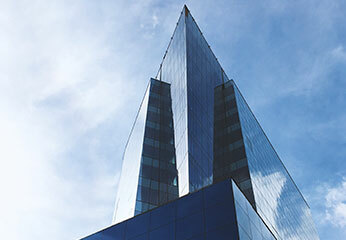 Covering two city blocks, Nova Centre will be the home to a new Halifax Convention Centre, office towers and a hotel. 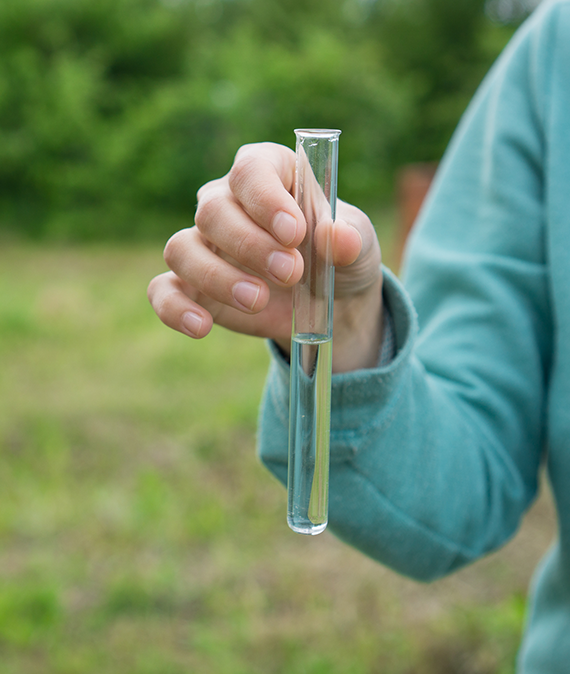 Lafarge Brookfield and researchers from Dalhousie University are working together to replace fossil fuels with lower carbon fuels in our facility. Low emission, locally sourced fuels such as non-recyclable plastics, roofing shingles and scrap tires will bring enormous environmental, community and economic benefits to our area.